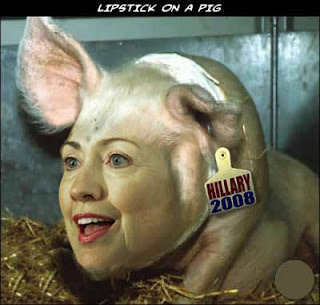 YouCanPutLipstickOnAPig.com ... A place where YOU Can Put Lipstick On a Pig and drill the world for oil at the same time, baby - oh yes oh yes oh yes you can! 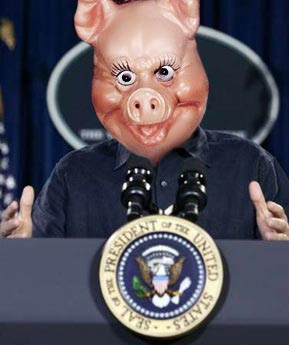 Submit your political pig pics, plinks (links), and pigments (comments). Etc. Totally Boaring, you say? Nah: It's spit-roasting time. 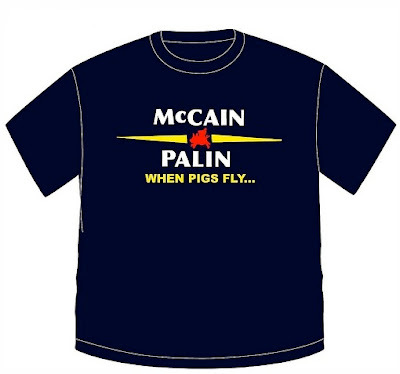 While on Mark Halperine's "The Page" in TIME magazine, Palin flies on her lipstick to success, "amplified by a certain brouhaha involving a farm animal and cosmetics." 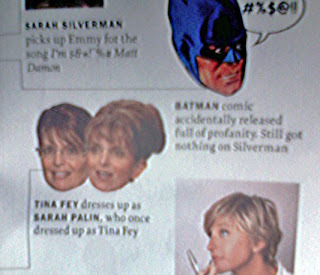 The same Palin-obsessed issue of TIME also rejoices over "Tina Fey [dressing] up as Sarah Palin, who once dressed up as Tina Fey." 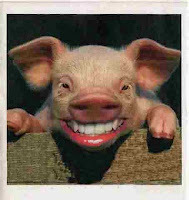 And on the subject of pig-lipstick, journalist David Seaton says, "George W. Bush is a symptom of America's decline, not its cause. 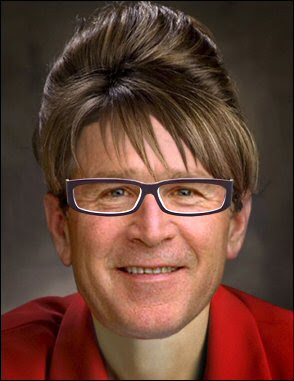 George W. Bush is a symptom of America's decline, not its cause.... My favorite example of this complexity is the theory that Rome’s decline was brought about by the lead pipe plumbing of the Roman patricians that caused their women to become infertile, thus leaving the empire without leadership cadres. Following the Roman model, Bush is Caligula’s horse." 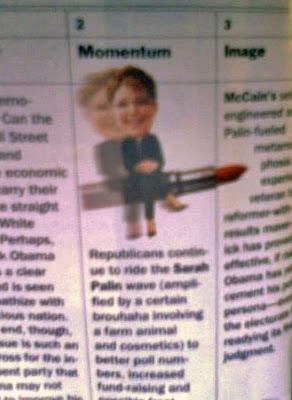 Finally, the Right strike's back by putting some Pigstick on poor ol' Hillary, with a frightening Photoshop derring-do. Great minds think alike! (Not that that has anything to do with us, but there is some hilarious stuff in this blog.) Hope you enjoy this! NPR puts lipstick on a pig. Literally. 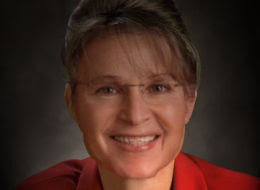 Which of the following slices of Other White Meat would you trust in office?